Literacy and Numeracy Studies: An international journal in the education and training of adults is an international refereed journal which promotes research, scholarship and critical analysis of policy and practice concerning the many and complex ways that adult literacy and numeracy are implicated in the lives of young people and adults. Adult literacy and numeracy practices are locally situated, influenced by the cultures and contexts of use. 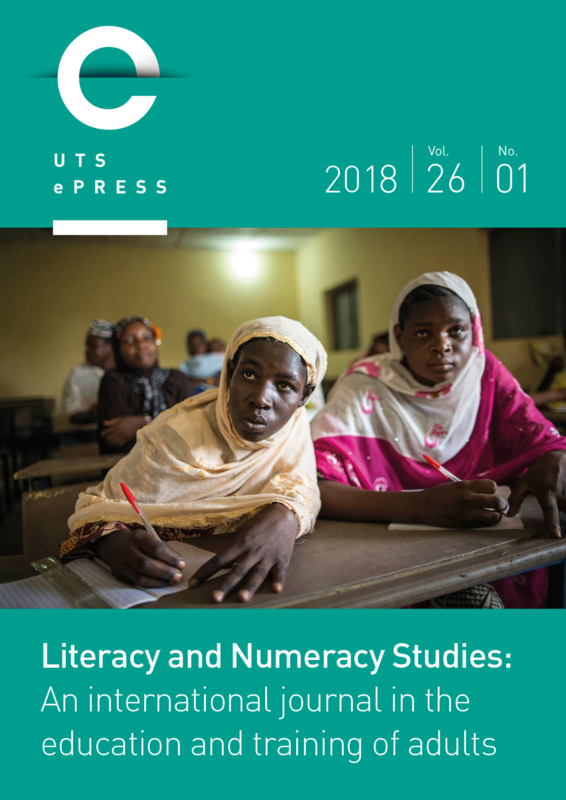 This journal not only explores the multiple understandings of adult literacy and numeracy in policy and practice but also what people do with their skills, and how they use them with different texts and modalities and in differing contexts.